In any industry, harnessing the ability to network is crucial to success. 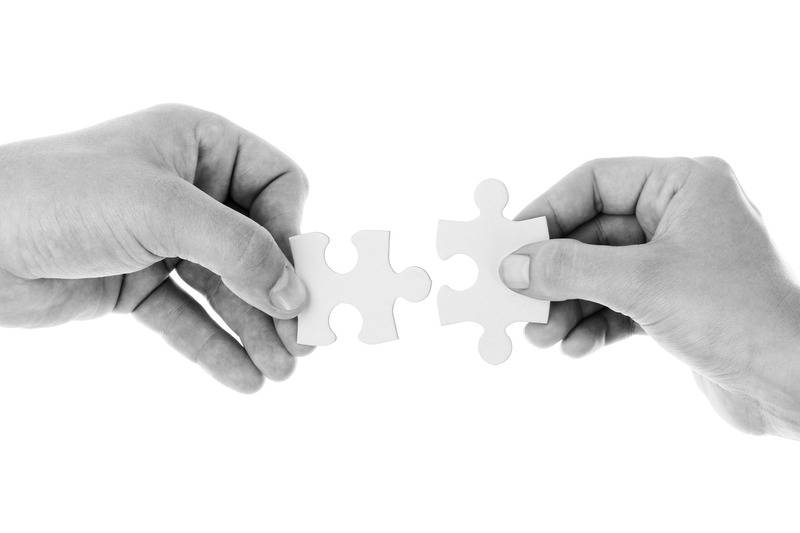 Relationships are of utmost importance to grow as a company. 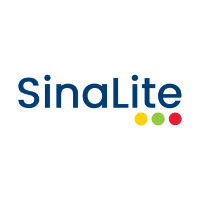 As a wholesale trade printer, SinaLite aims to please not only its customers, but its customer's clients too. 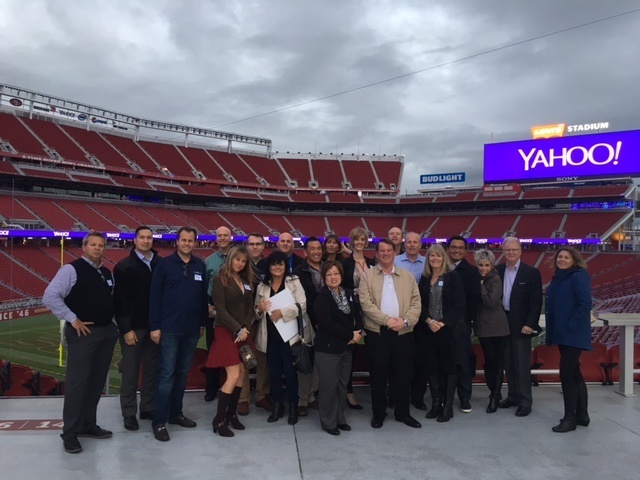 Levi's Stadium in Santa Clara, California, home of Super Bowl 50 and the San Francisco 49ers, was the perfect venue for 26 print distributors and manufacturers to gather and discuss why "bigger is better" in the print industry. 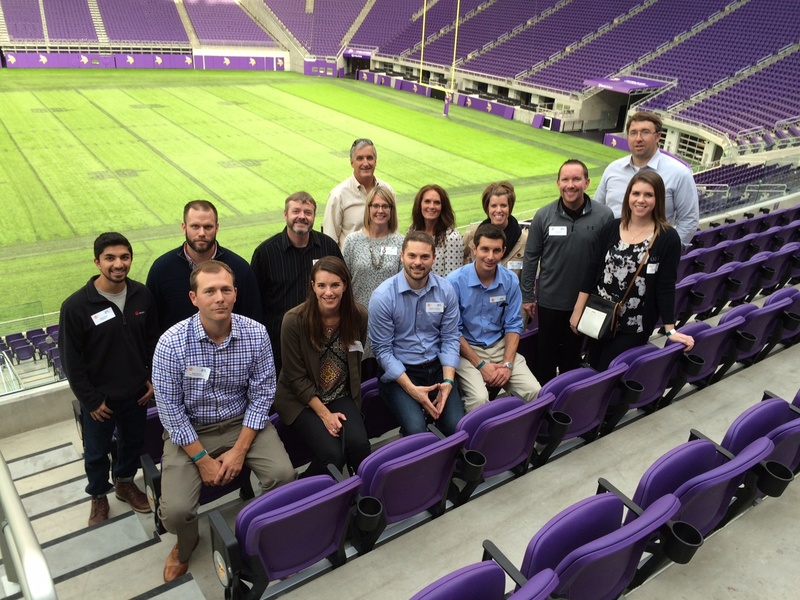 Thirty-five distributors and manufacturers came together to attend the second Midwest Regional Young Innovators event, "Confronting the Collision of Generations for Prosperity, an Afternoon of Pigskin, Pints and Problem-Solving."